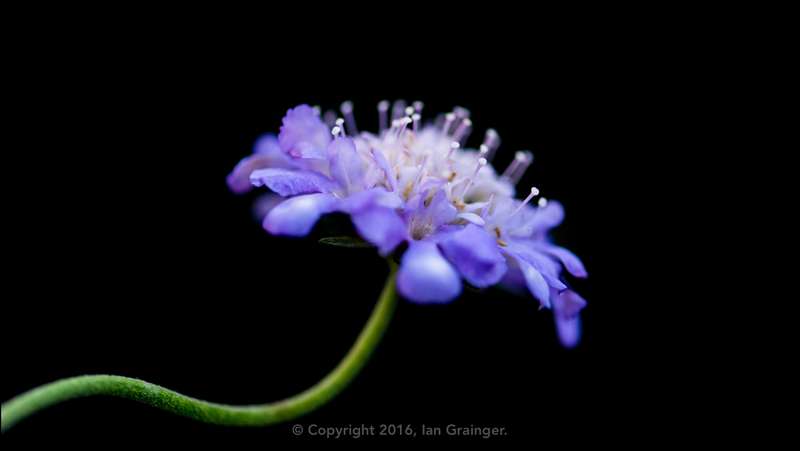 This week I'm kicking off the article in my garden, where you could find this very late flowering Pincushion (Scabiosa columbaria) flower earlier in the week. 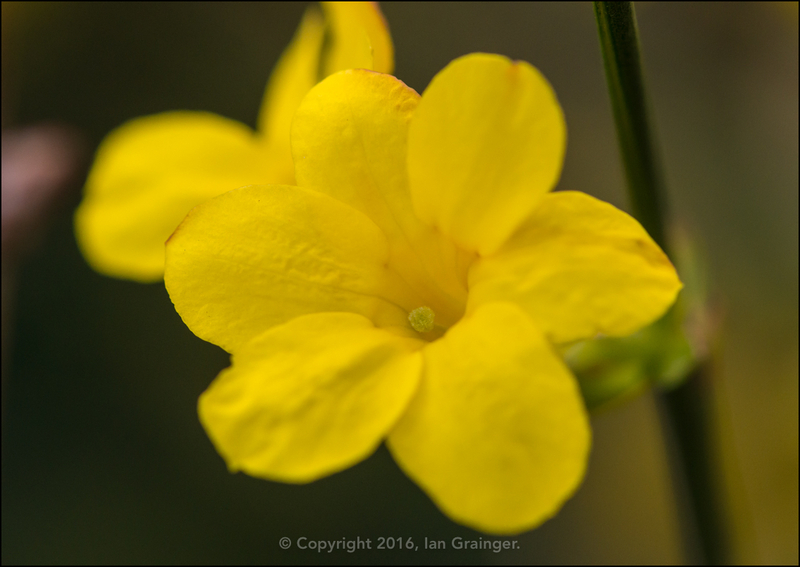 It is one of the few summer flowers remaining in the garden and is valiantly holding onto blooms despite the frost doing its uppermost to rob them from me. 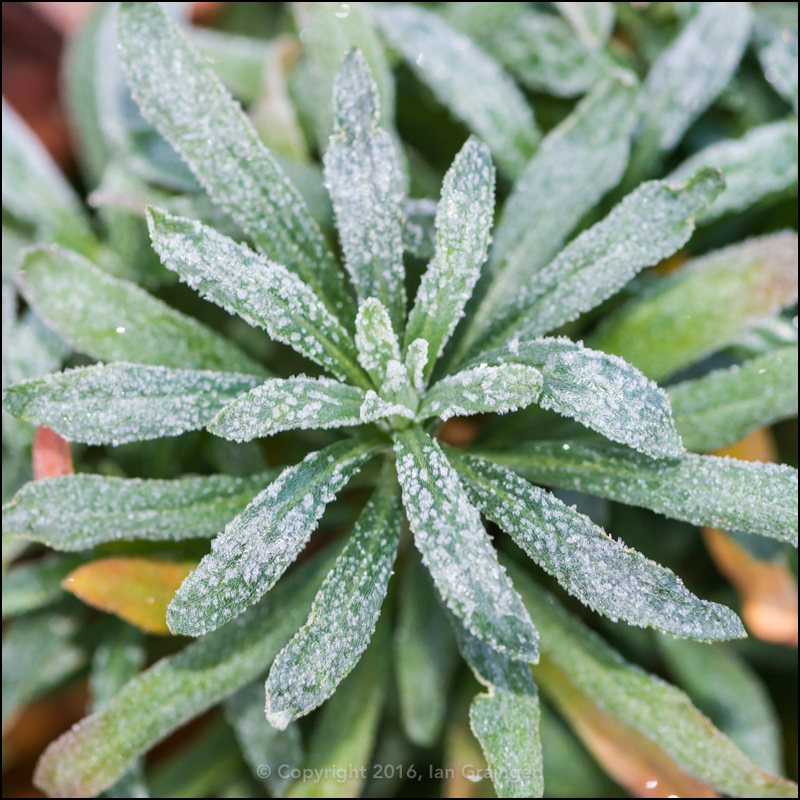 In fact a little later on in the week and we had the hardest frost so far this autumn. 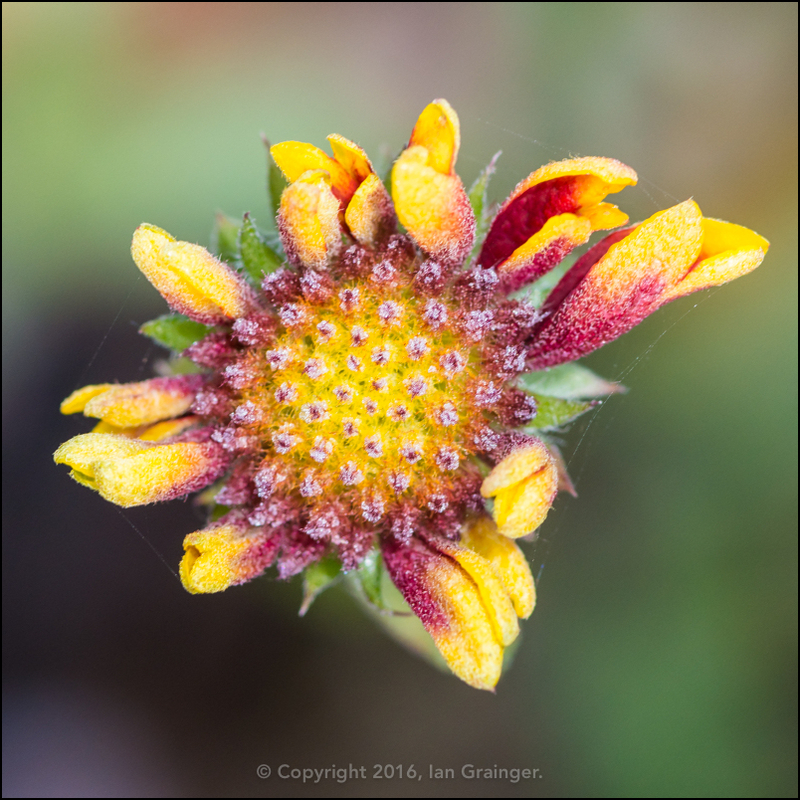 Another late bloomer, and one of the star performers of the garden this year, was this Gaillardia, still offering some resistance to the cold white stuff. 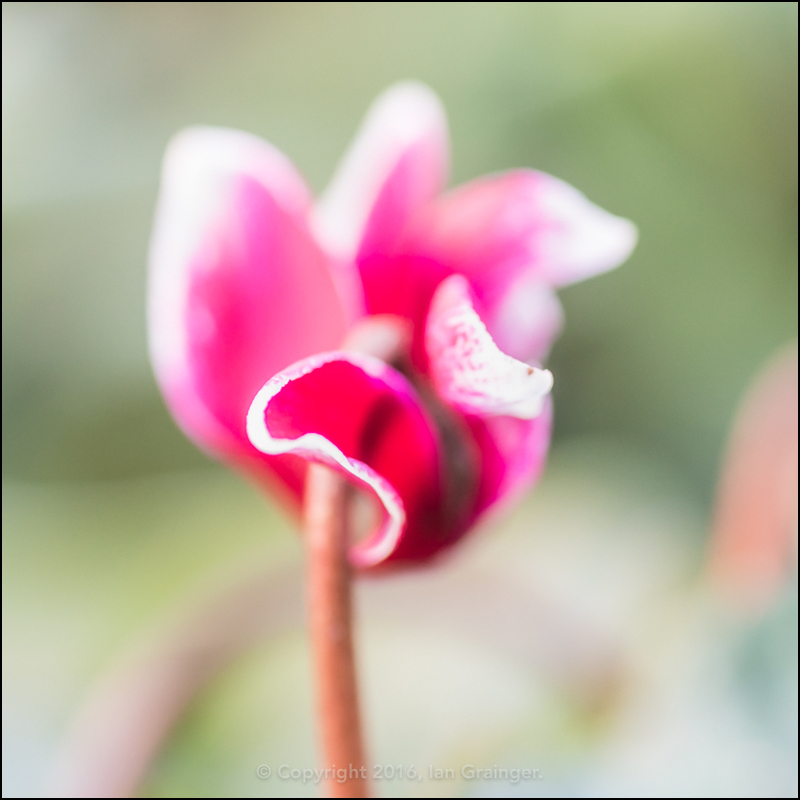 Another plant coming into its own at this time of year is the Cyclamen, which look great when planted in clumps, or individually. 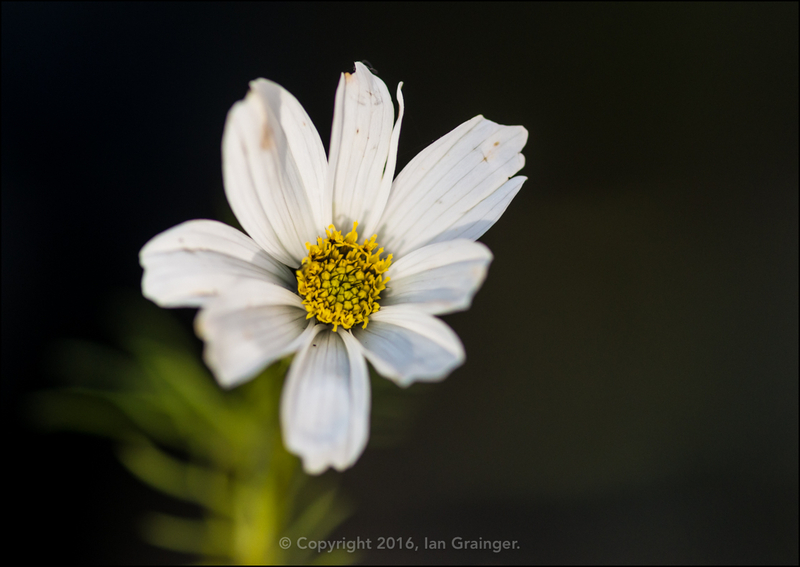 This was my final Cosmos (Cosmea) bloom of the year, which is another plant that has been fantastic this year. I'll definitely be growing them again next year. 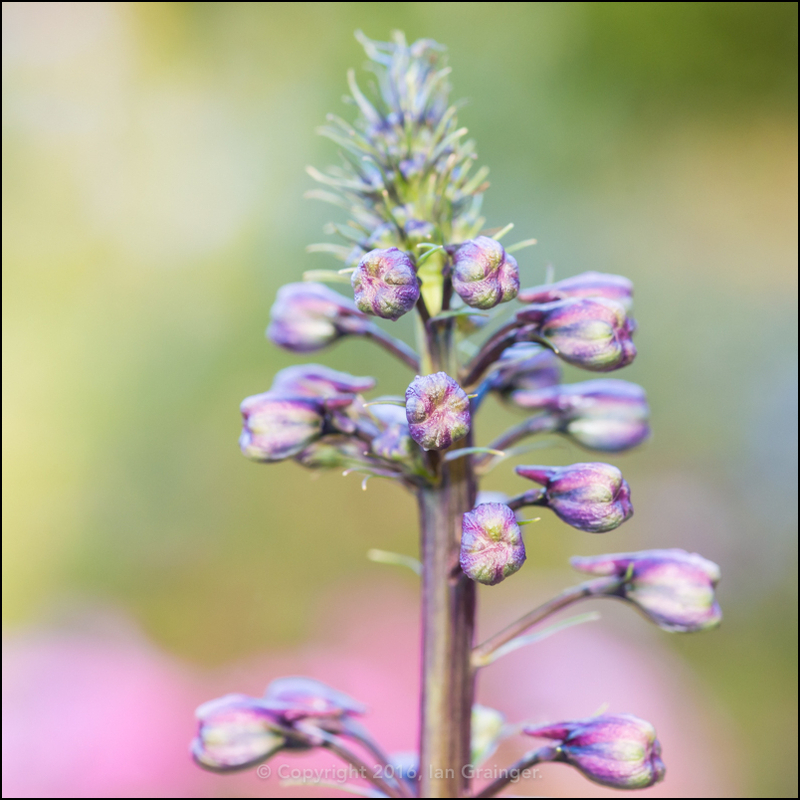 I'm still holding out hope that this Delphinium will miraculously spring into bloom, although the longer the year goes on, the less likely it seems. 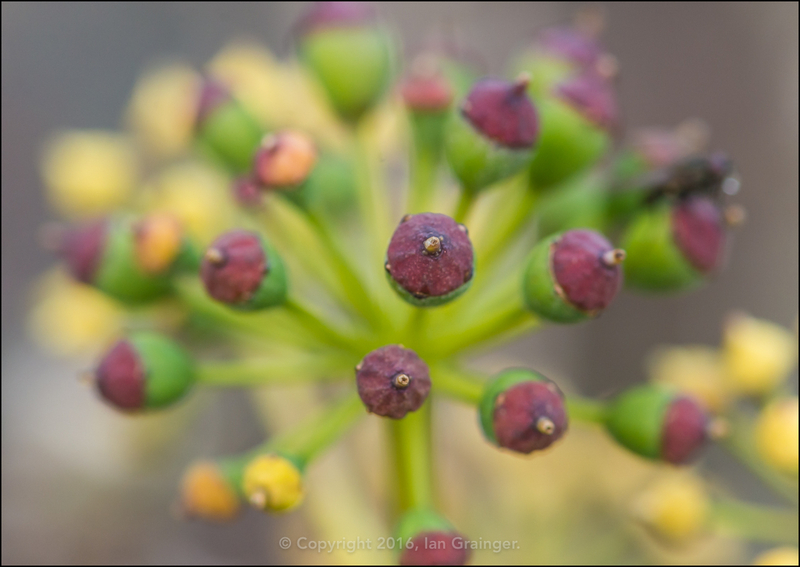 I've recently purchased some new plants for the garden. 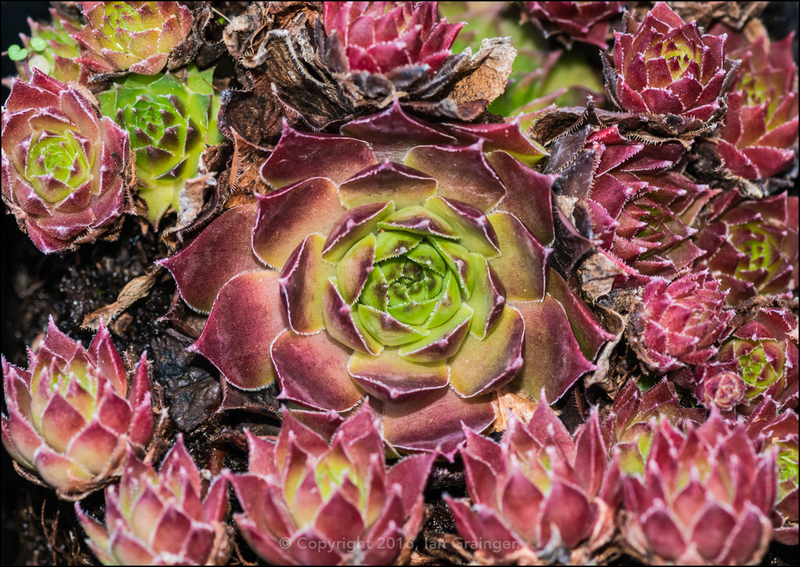 These Houseleeks (Sempervivum) are destined to overwinter in the greenhouse in a large terracotta bowl, if I ever find one that I like the look of! 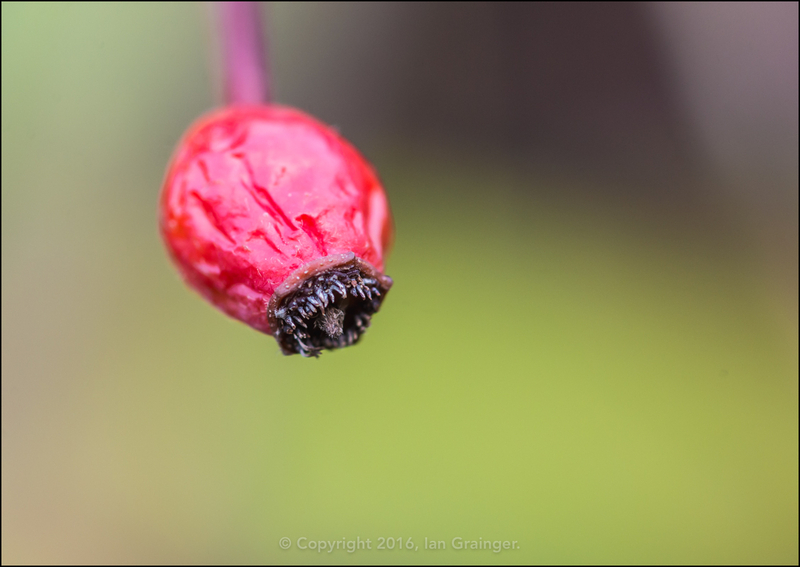 With my cellulitis gone, I've been able to get out into the garden this week, and do some general tidying up, ready for winter. 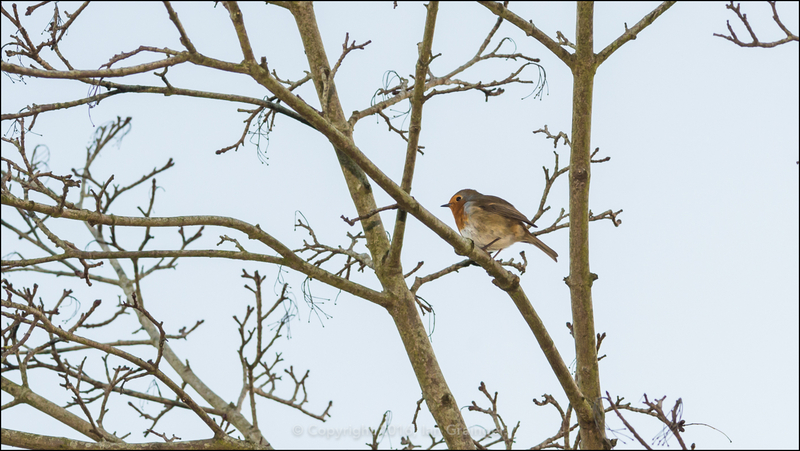 This Robin (Erithacus rubecula) has been my constant companion, singing to me all day long. 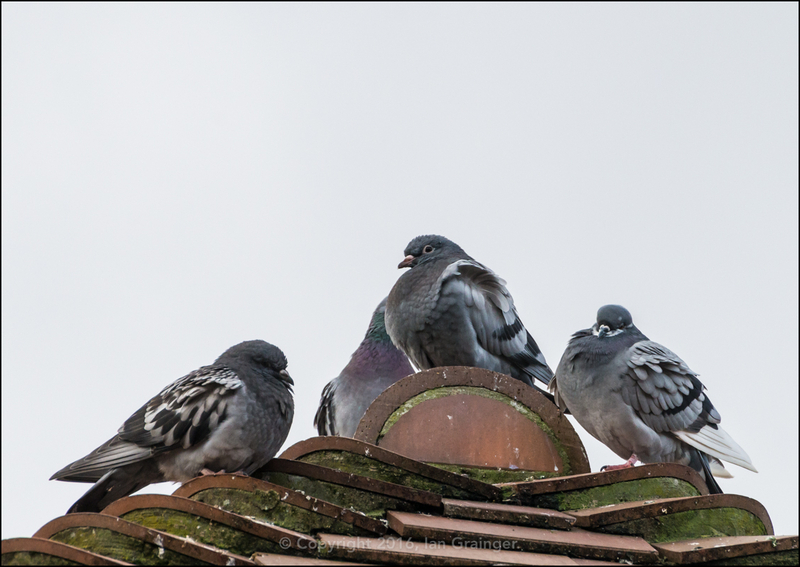 Over in dad's garden at the weekend it wasn't any warmer, and these Feral Pigeons (Columba livia) were all puffed up and huddled together for some warmth. 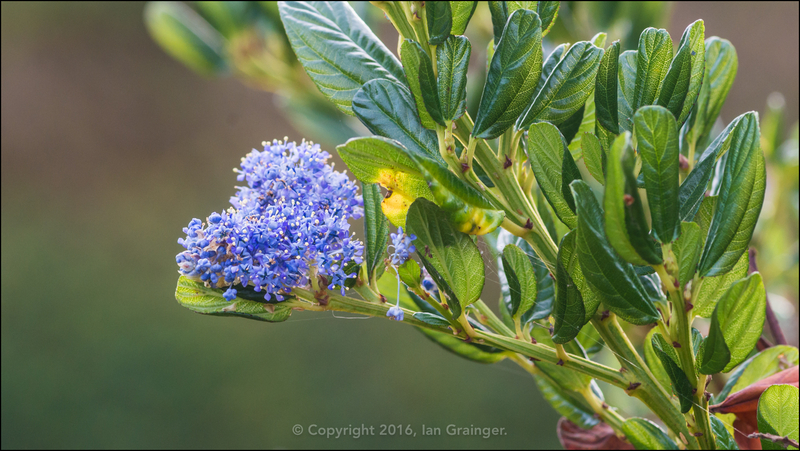 Not everything seemed to be heeding the cold however, and this California Lilac (Ceanothus) seemed to be completely confused about what time of year it was. 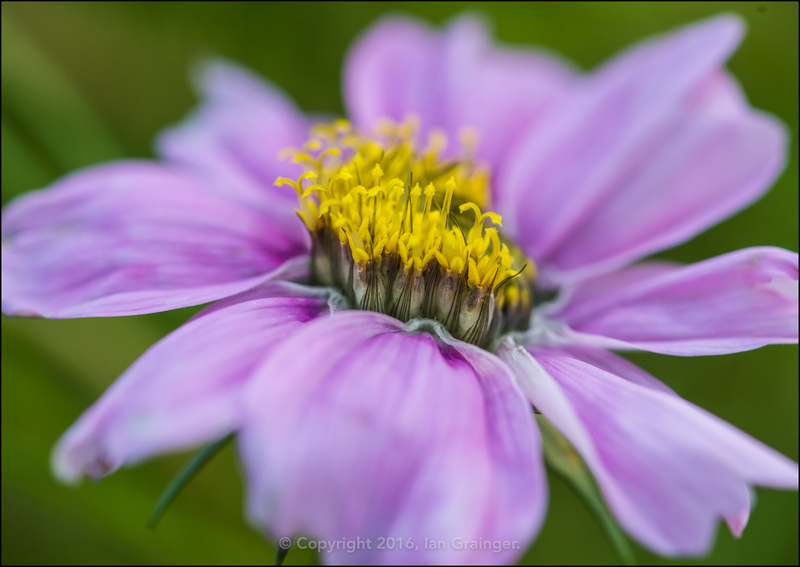 The last of dad's Cosmos blooms were still hanging on, although this was before the very hard frosts we had at the beginning of the week, so I doubt they will have survived those. 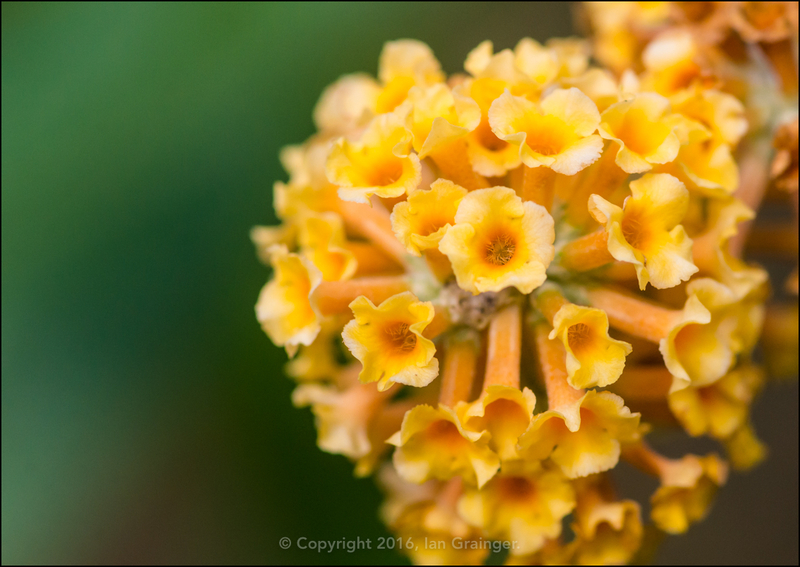 ...while the yellow Butterfly Bush (Buddleia) had returned with more blooms for the umpteenth time this year! 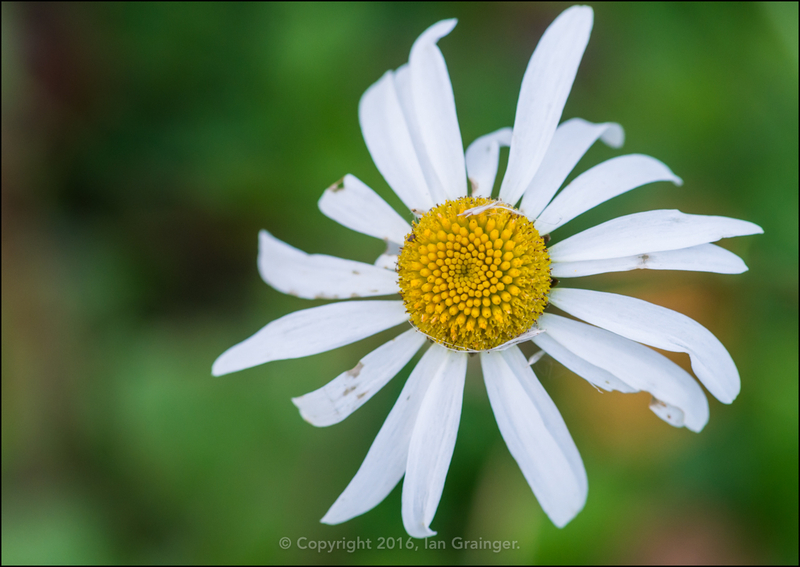 The Oxeye Daisies (Leucanthemum vulgare) were also back, which was quite remarkable considering they made their first appearance back in May this year, alongside Daffodils and Tulips! 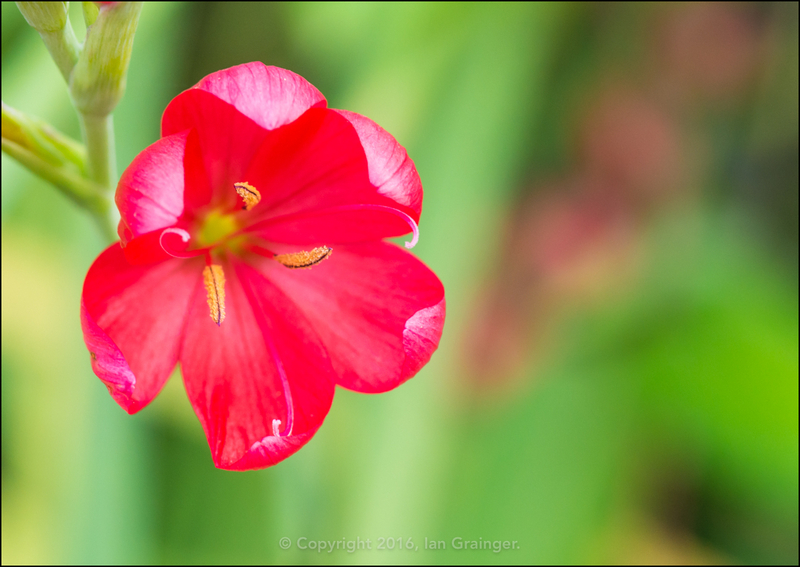 This was definitely the River Lilies (Hesperantha coccinea) final outing of the year, as try as I might, I could find no more flower buds. 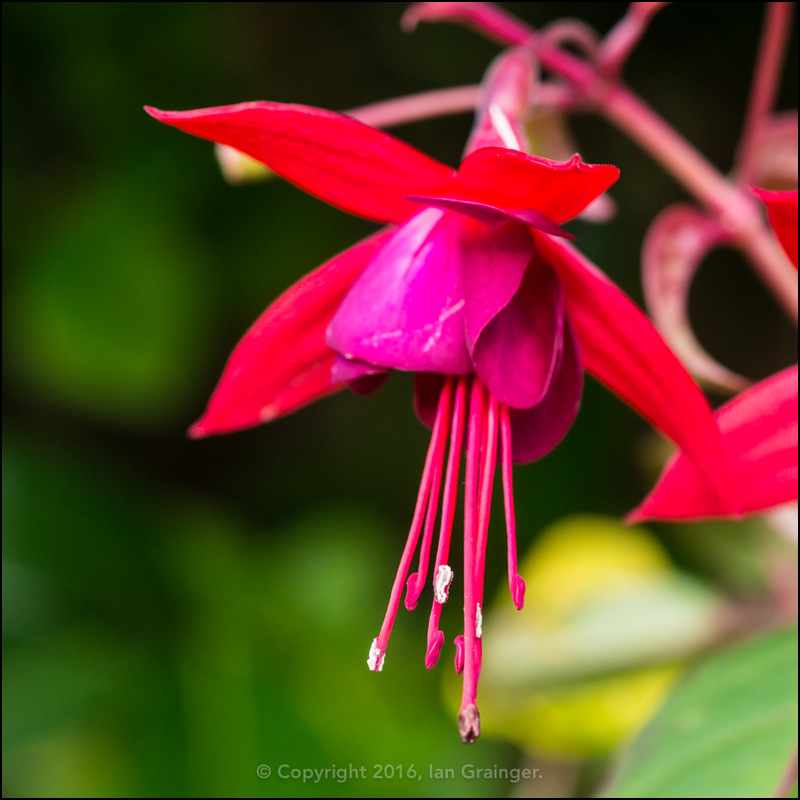 I'm not sure how much longer the Fuchsias will be around for, but I seem to remember them being around at Christmas last year, although I can't find any photographic evidence of that! 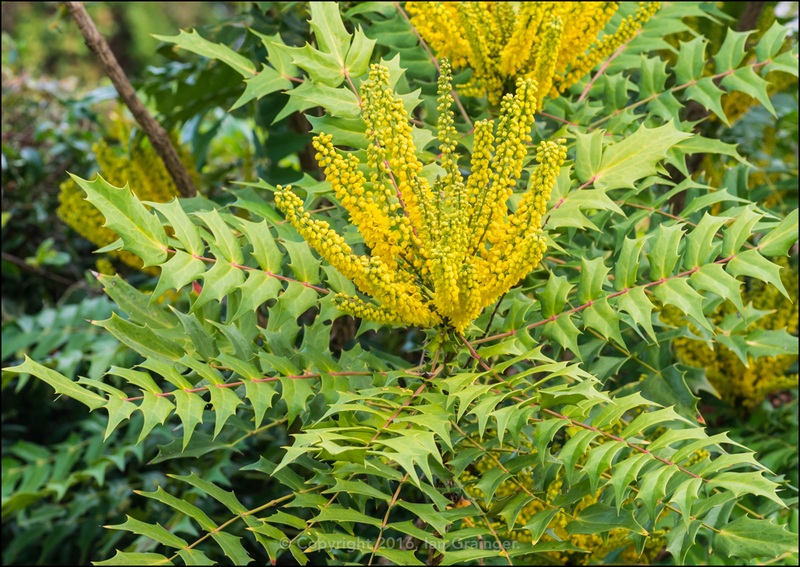 ...and the Mahonia japonica was looking very impressive with its multiple flower spikes and interesting looking foliage. 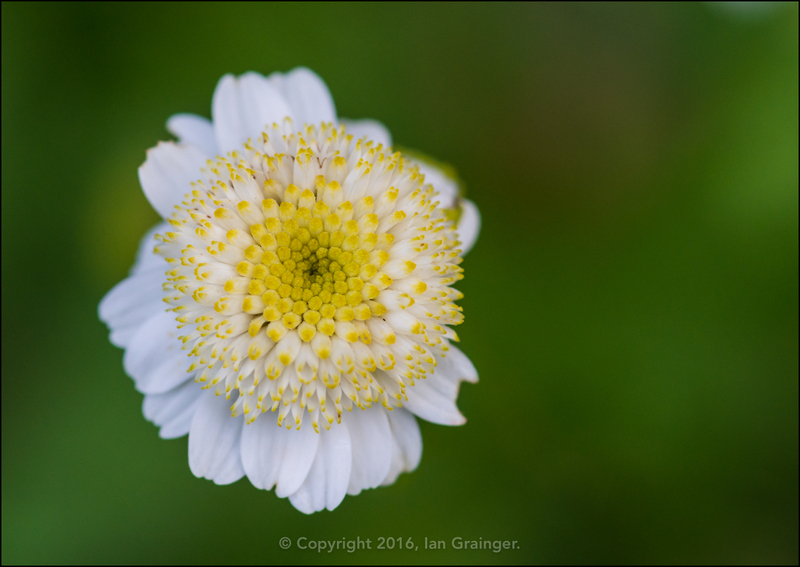 The Feverfew (Tanacetum parthenium) had already put on a lovely display through the early summer months, and was now back for a second time, although I'm not sure how it will cope with the frosts. ...as was the wild Climbing Rose (Rosa) that had appeared out of nowhere during the summer, and put on a lovely display of pure white flowers which turned slightly pink with age. 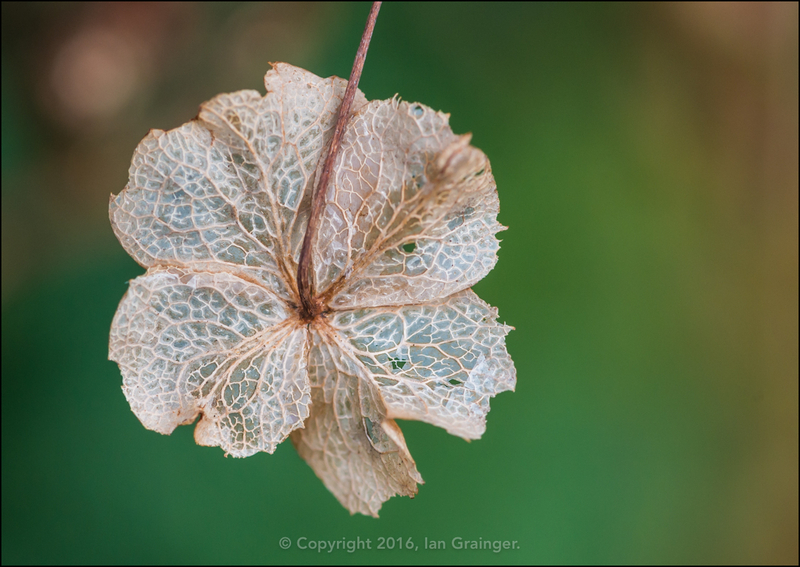 One of my favourite subjects to shoot at this time of year has to be these decaying Hydrangea bracts. 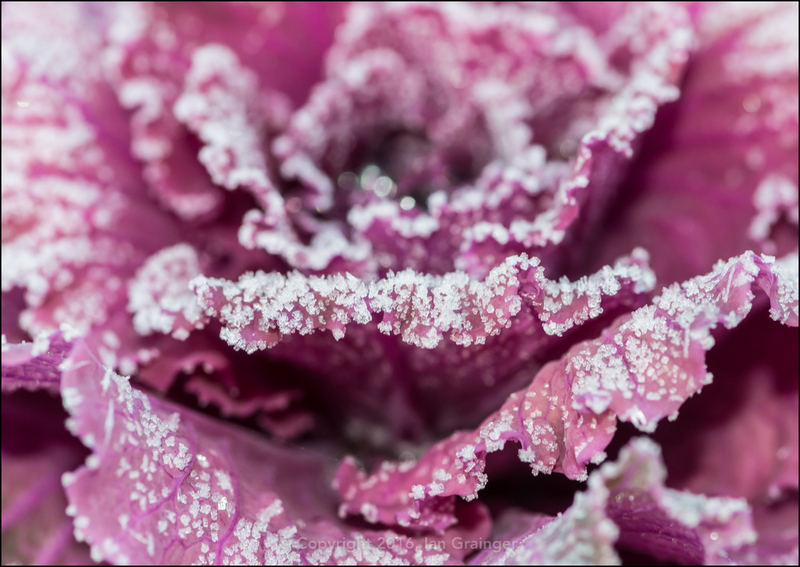 They look so delicate yet seem to be very robust, and withstand everything the weather seems to throw at them. 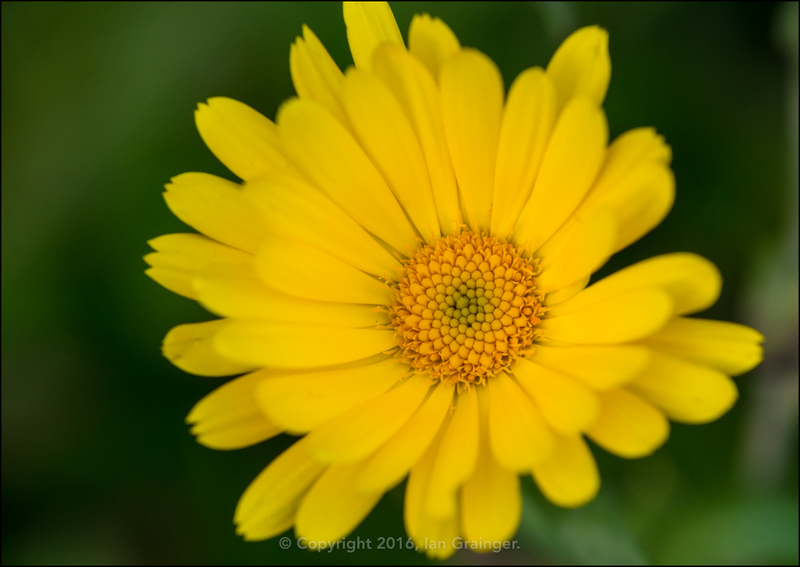 What of my furry photo companion this week? 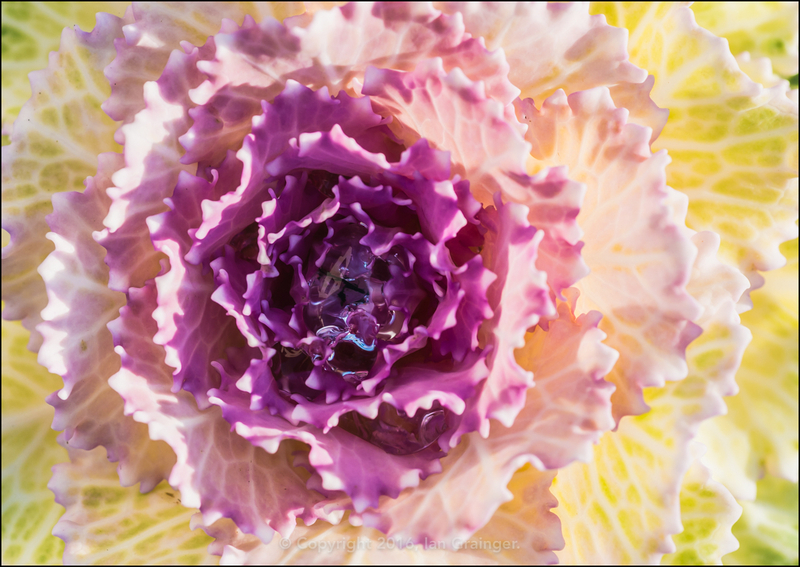 Well, it was far too cold for him to follow me around the garden, but he just happened to stray into my mini photo studio, and flop down in front of the white screen I use for taking product shots. 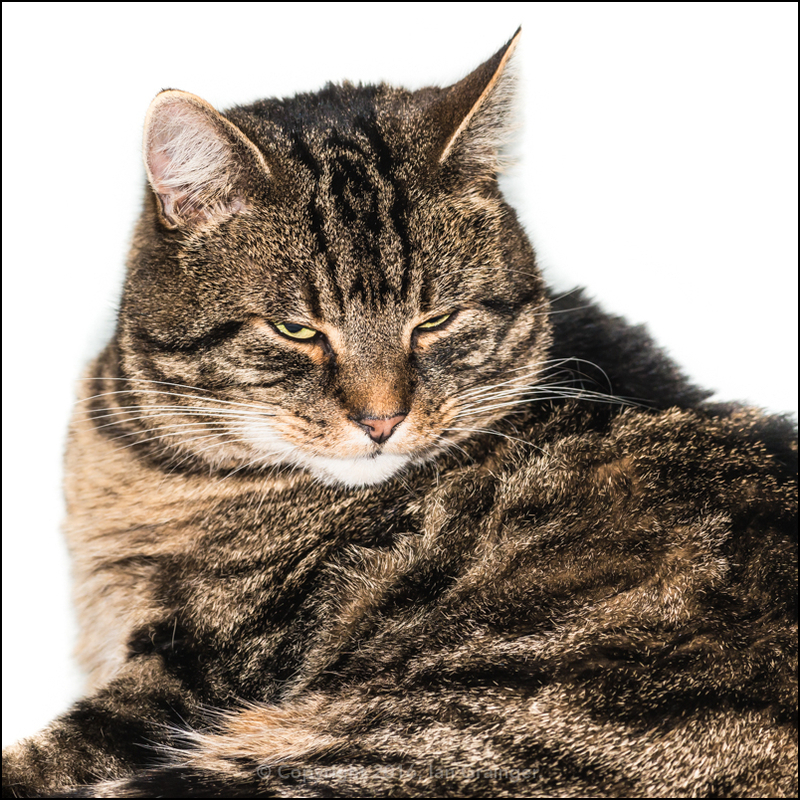 He didn't seem too bothered by the multiple flashes going off and this is the result of our five minute photo shoot! He's definitely ready for his first front cover don't you think?